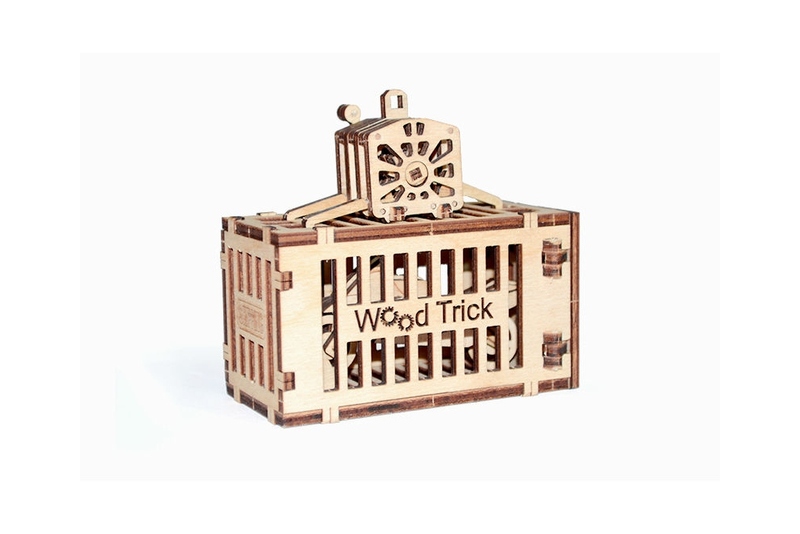 購買此產品，您可以獲得 30 點數. 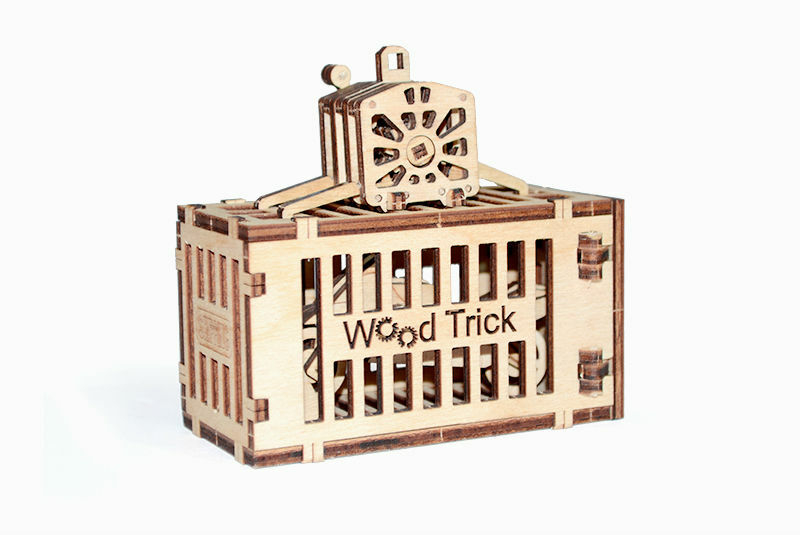 您的購物車總額 30 點數 可以轉換成優惠券 NT$ 30. 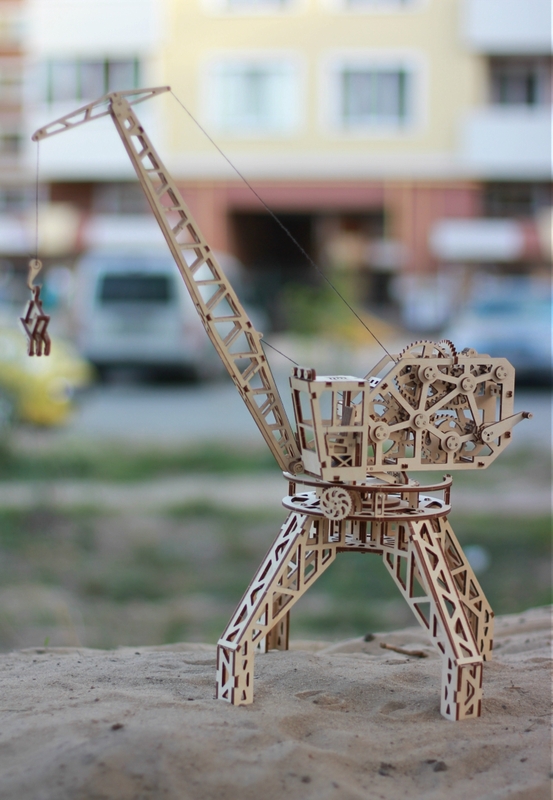 The crane is a symbol of progress, creation, and creativity. 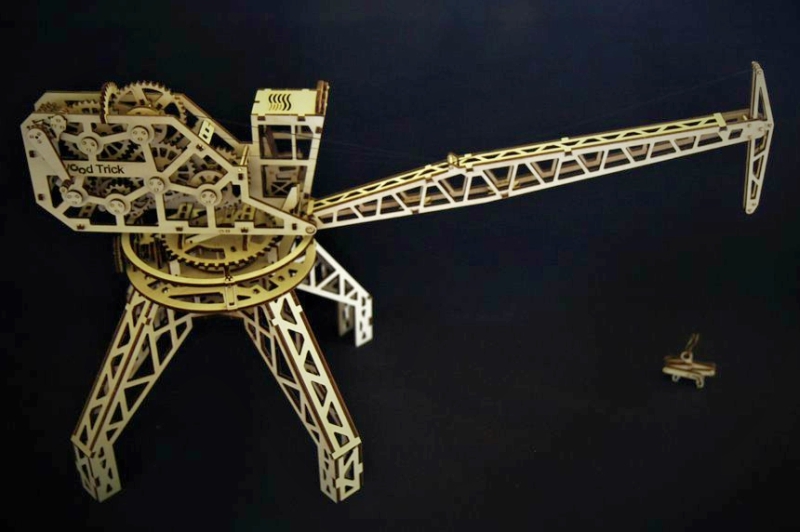 Upon viewing these massive structures for the first time, it is reasonable to be in awe of their sheer size and scale. 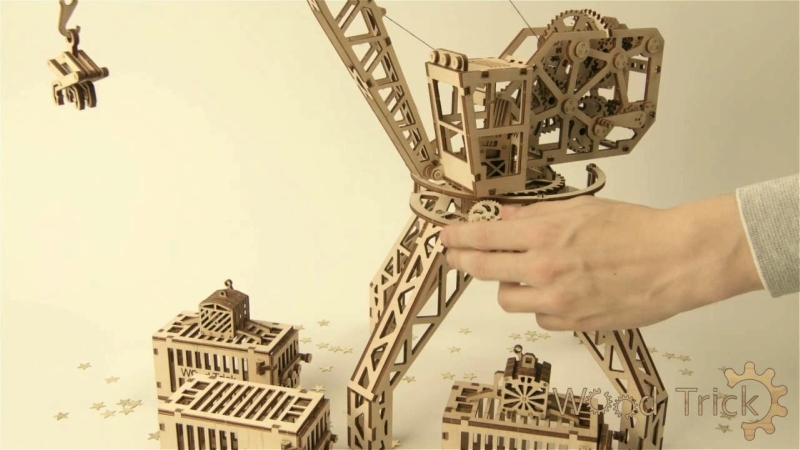 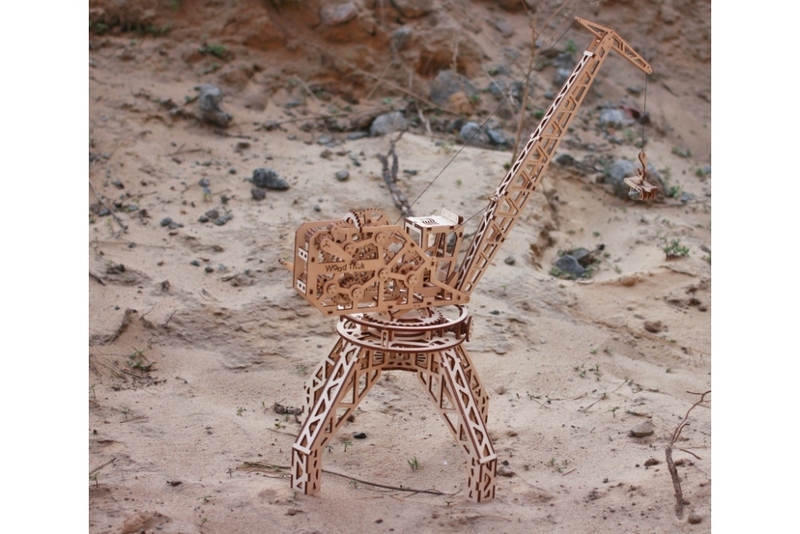 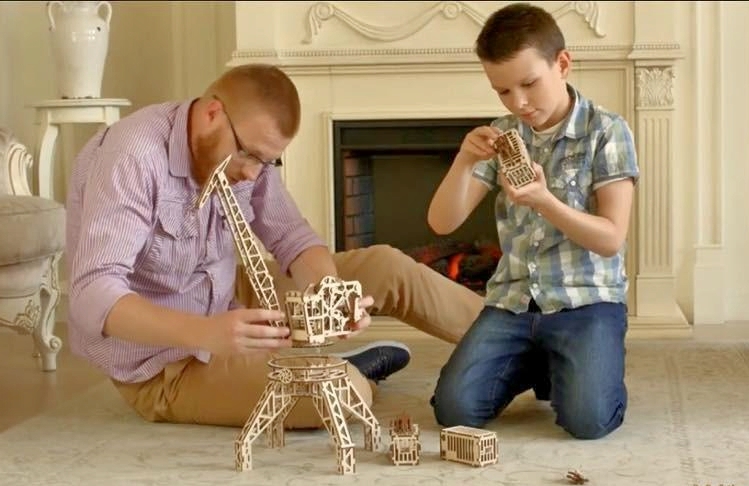 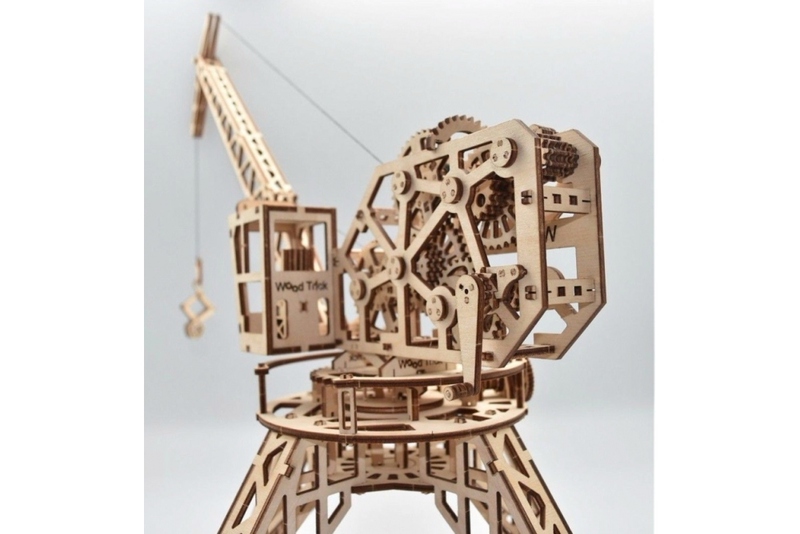 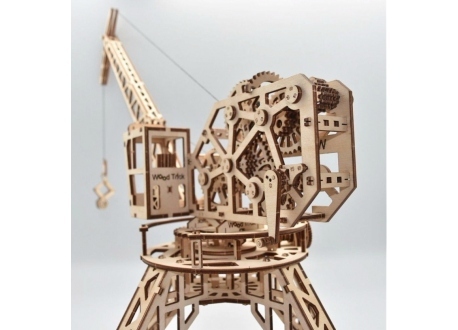 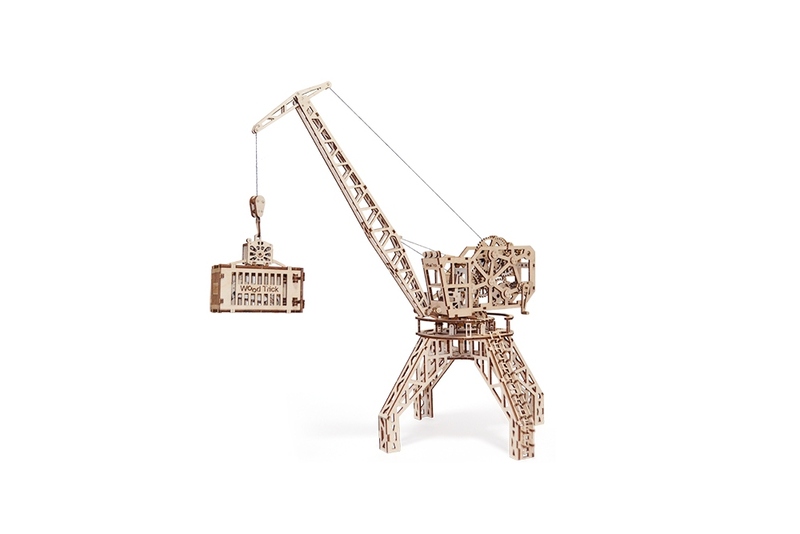 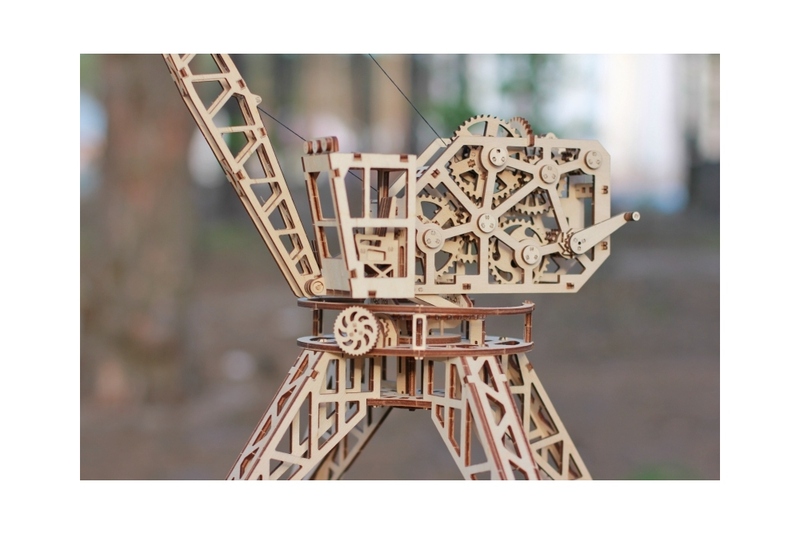 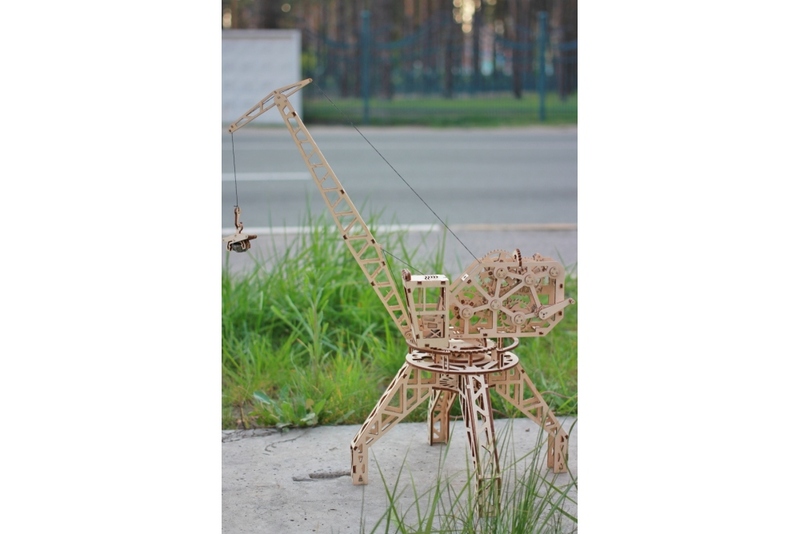 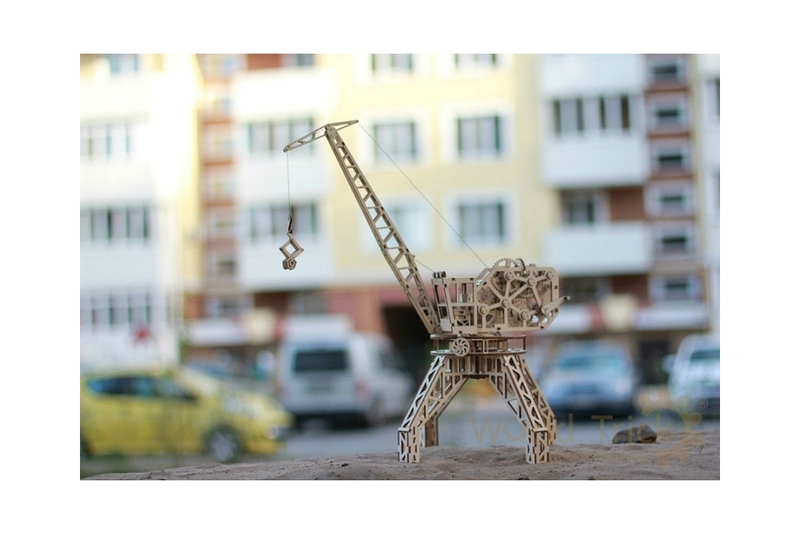 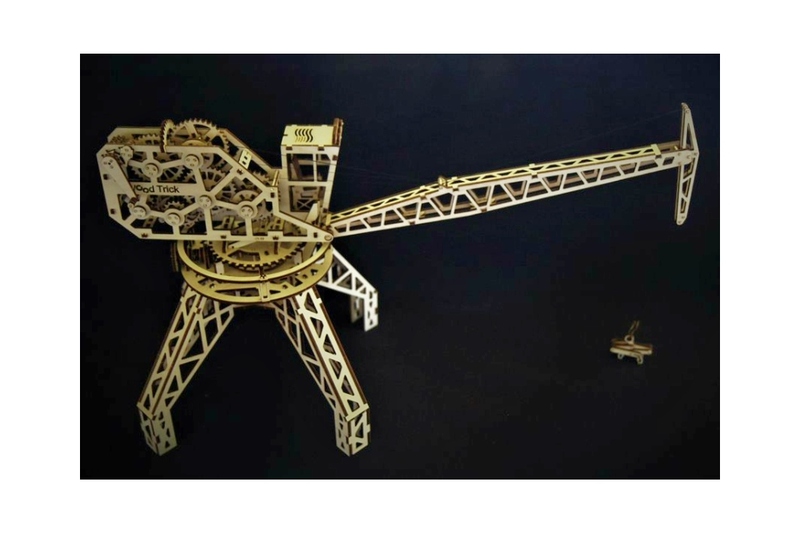 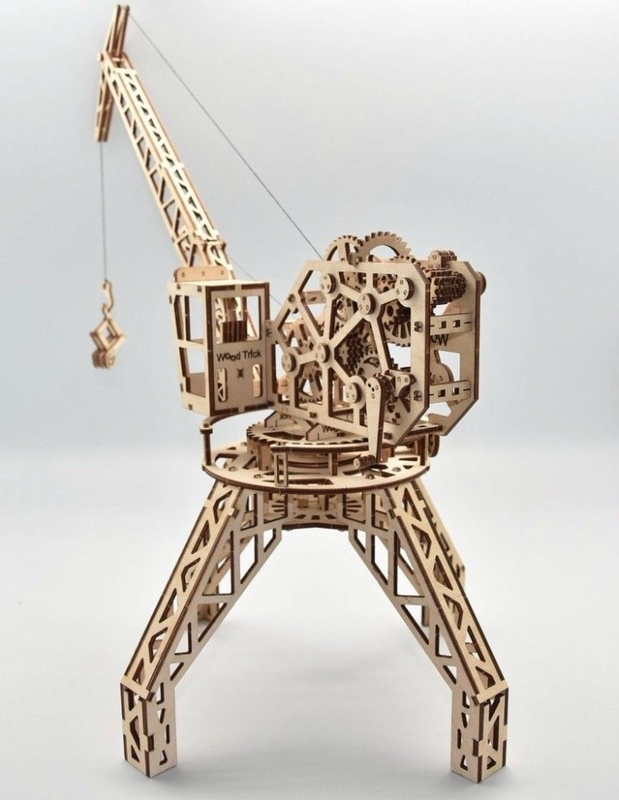 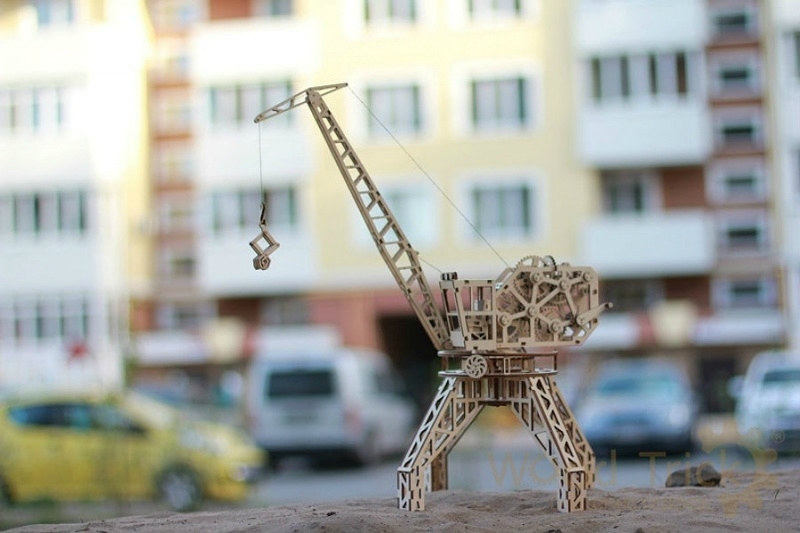 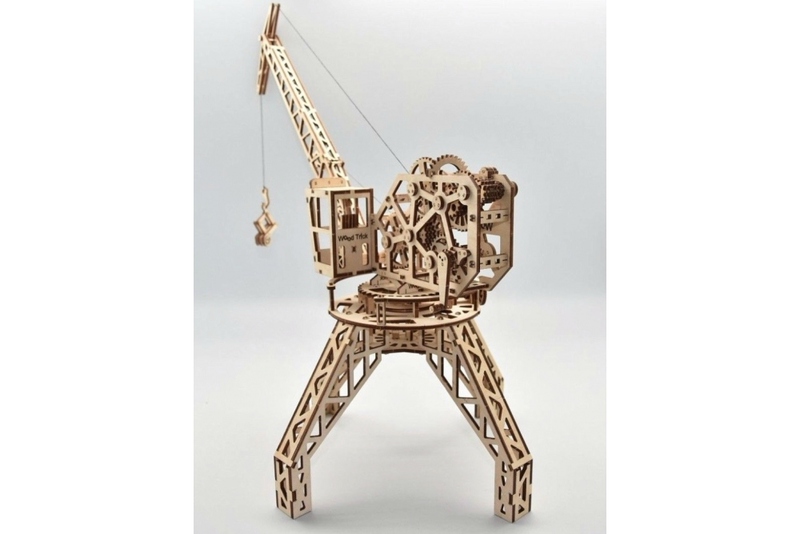 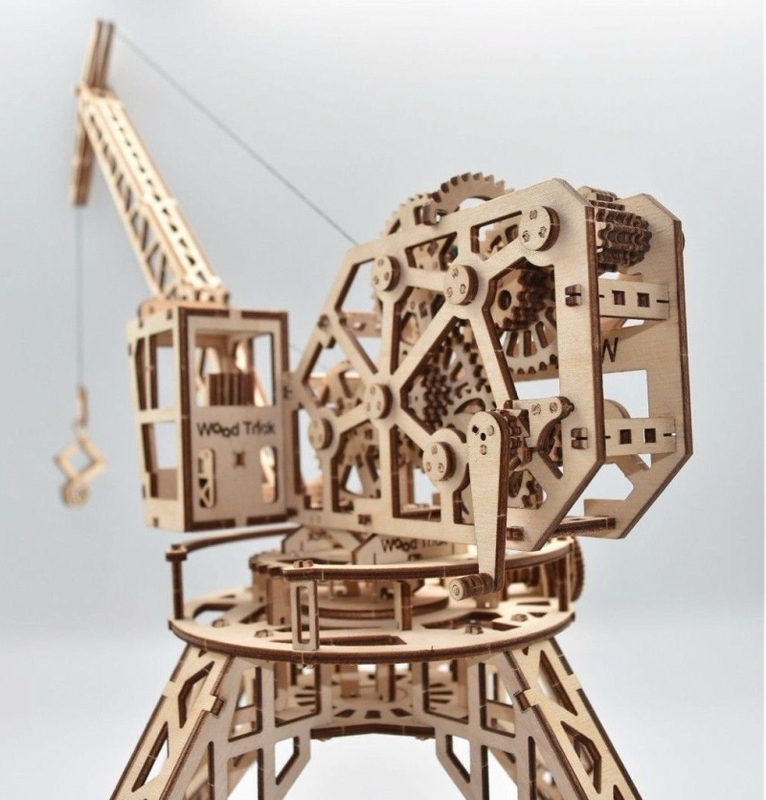 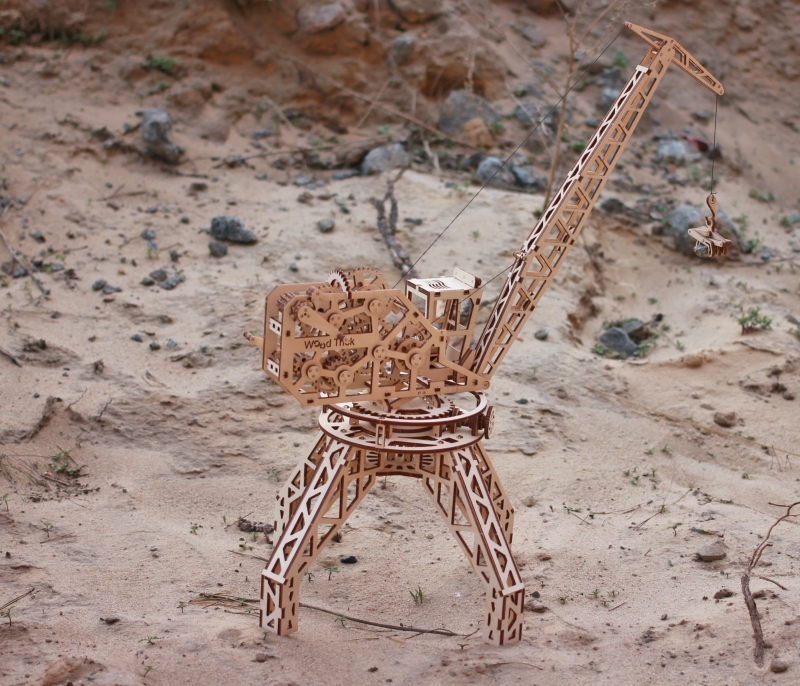 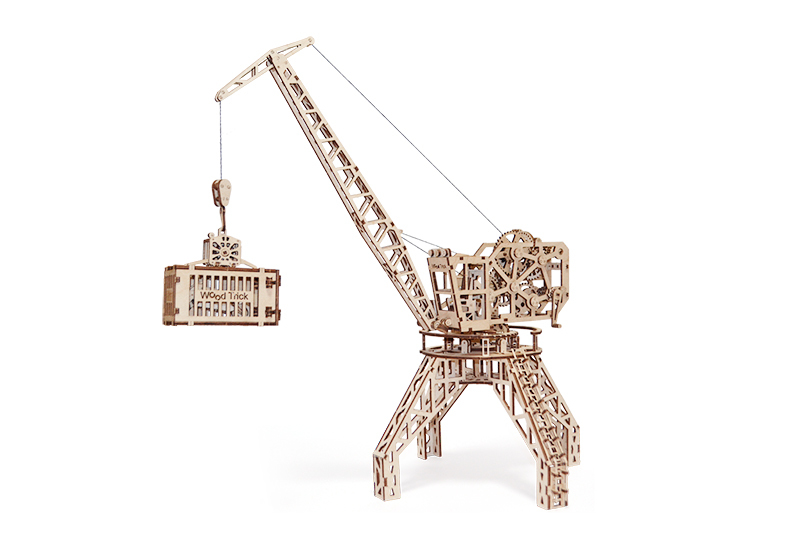 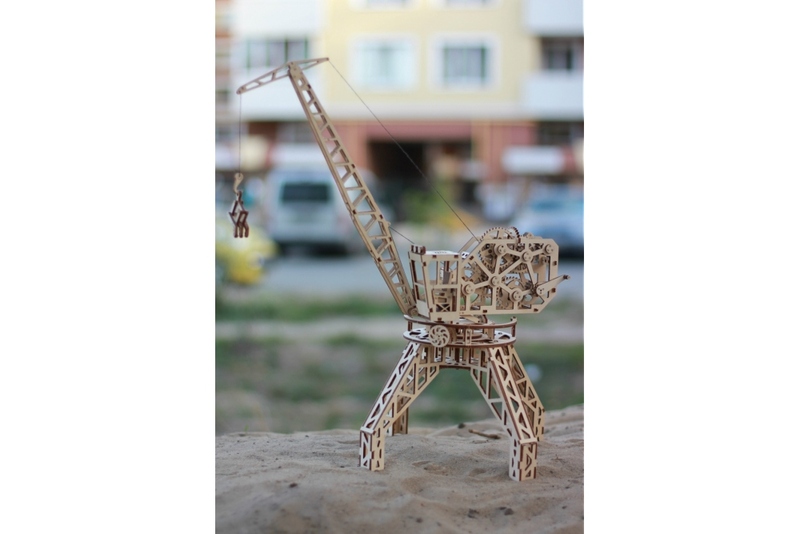 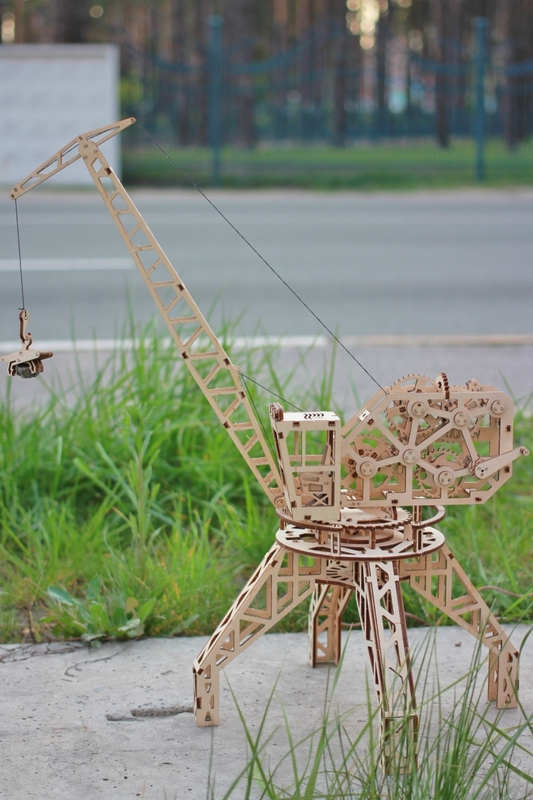 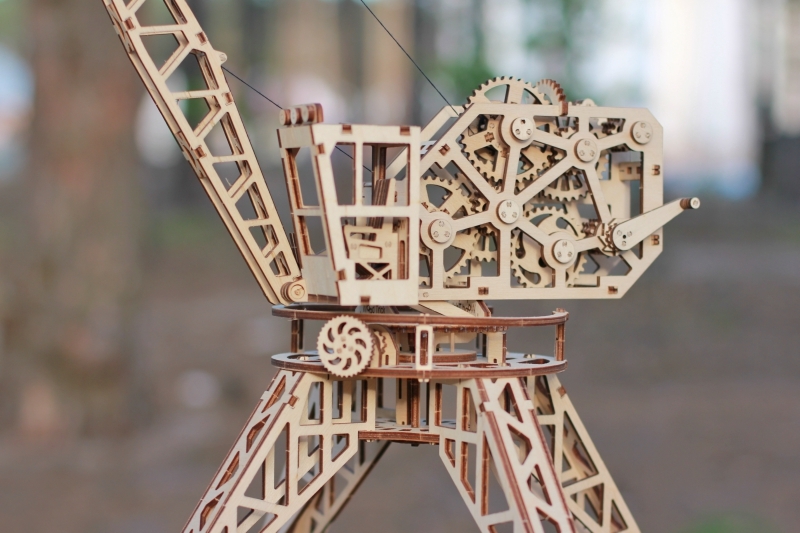 The Wood Trick crane model seeks to authentically reproduce a smaller scale version of a real crane.